Is chronic pain interfering with your life? Are you unable to do what you once loved due to nagging discomfort? Acupuncture just might be your answer. Acupuncture has proven highly effective in the treatment and management of chronic pain. Individuals suffering form relentless pain such as chronic low back pain, knee pain or degenerative and arthritic conditions affecting the neck, hands, and hips find acupuncture to be a highly effective form of pain management and control, without the use of excessive opioids or anti-inflammatory medication. Don’t let pain control your life. Control your pain with this tested physical medicine that continues to prove itself time and time again. 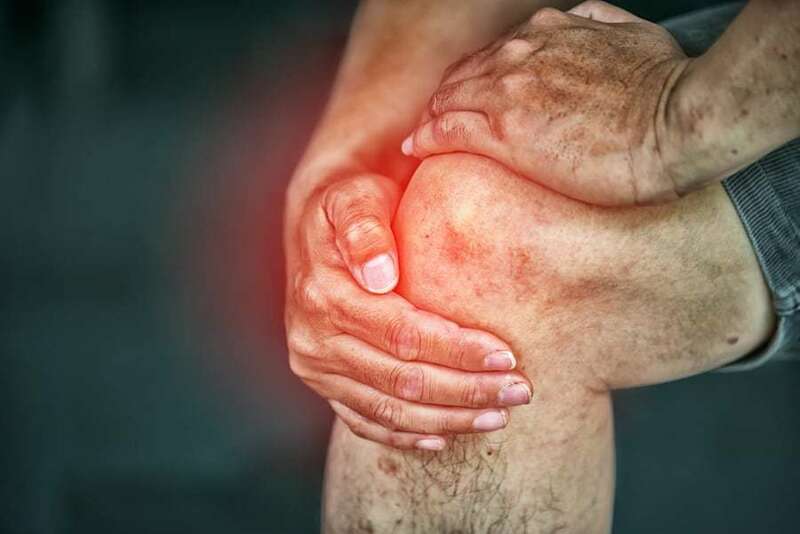 Acupuncture for the treatment of degenerative and inflammatory conditions effecting joints, connective tissue, muscle, and nerves. Conditions of pain resulting from degenerative conditions, and inflammatory conditions respond very well to acupuncture therapy. People suffering from pain on a frequent basis almost always have on going inflimation somewhere in their body. Acupuncture helps to increase the circulation of blood, dilating arteries and decreasing nervous system tension allowing new and fresh blood to flood the area of pain and discomfort. During acupuncture ones brain begins to respond to the area in discomfort differently than is has previously. This new neural response cause the motor cortex to stimulate motor neurons increasing the overall neural input in to the area. Along with new fresh blood, the area is also folded with oxygen, inflammatory mediators and endorphins. With repeated treatments patients report greater range f mobility, decreased pain and an overall increased sense of well being. Here at Our Clinic creating a caring and comfortable treatment environment for our patients is key. We understand what it is like to experience chronic and intense pain for a extended period of time. We have treated thousands of patients in similar conditions. Whether it be low back pain, knee pain, neck pain, arthritis, post surgical pain, shoulder pain or foot/heel pain we have seen it all. Take time time to care for your self and see if acupuncture is a possible solution for the pain our are experiencing. 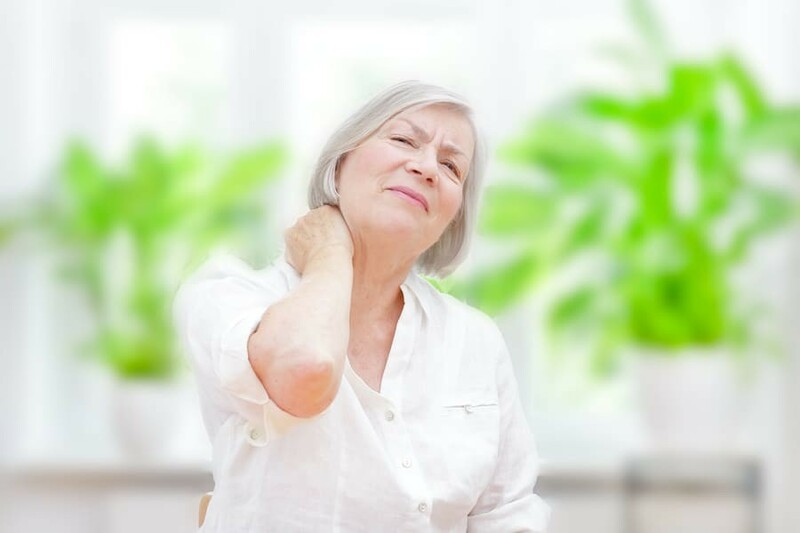 If you suffer from chronic pain in the back, neck, shoulders, legs or anywhere else in your body, there is a good chance that you have tried all sorts of methods. With the rise of addiction to prescription painkillers on the rise, there is no better time for acupuncture to be considered as a pain relief option. Chinese medicine has been used to treat pain across the body for thousands of years and our practitioners understand how to relieve your chronic pain, no matter where it is. After an initial consultation, our specialists will develop a customized acupuncture program to address your specific pains and use an all-natural relief program to minimize the pain in a healthy manner, keeping you free from any harmful medication. In the treatment chronic pain is often ongoing. Many patient will see results in a few weeks. However due to the nature of each individual condition it is hard to say how long one will need to be seen for. Many patients find acupuncture to be a tool they employ when needed to keep them active and pain free. Treatment and management of chronic pain is often started around 2x week and reduced to one time a week . Treatments will be further reduced to a monthly basis on the progress and overall improvement of the condition. Many patients find relief in the overall intensity, and frequency of the pain they are experiencing. The more a patient can do to reduce inflammation in their life highly improves the outcomes of treating pain with acupuncture.